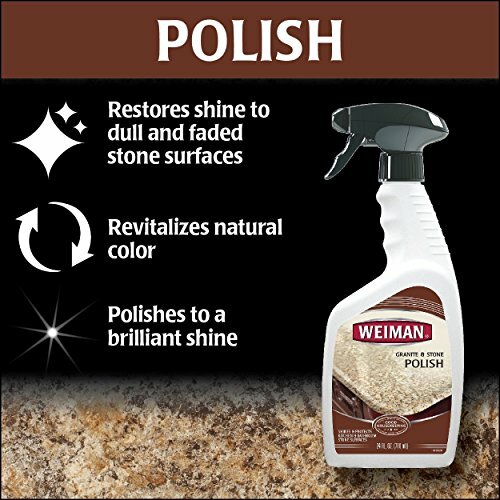 Details: Enhance the natural beauty of stone surfaces in your home with Weiman Granite & Stone Daily Polish Spray. 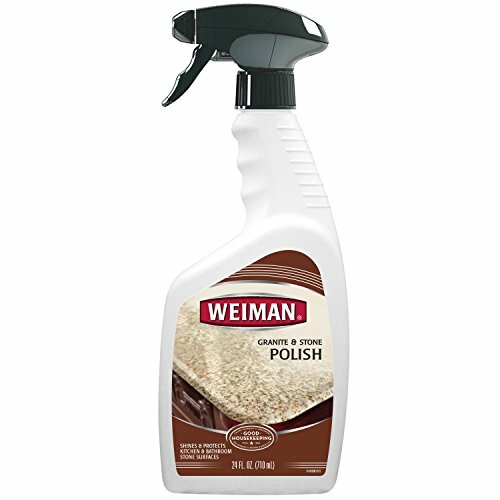 This pH-neutral formula safely polishes, revealing a truly brilliant, streak-free shine. Best used on granite, marble, Corian, laminate, tile, concrete, slate, soap stone, limestone, quartz, quartzite countertops and vanities, as well as fireplaces.